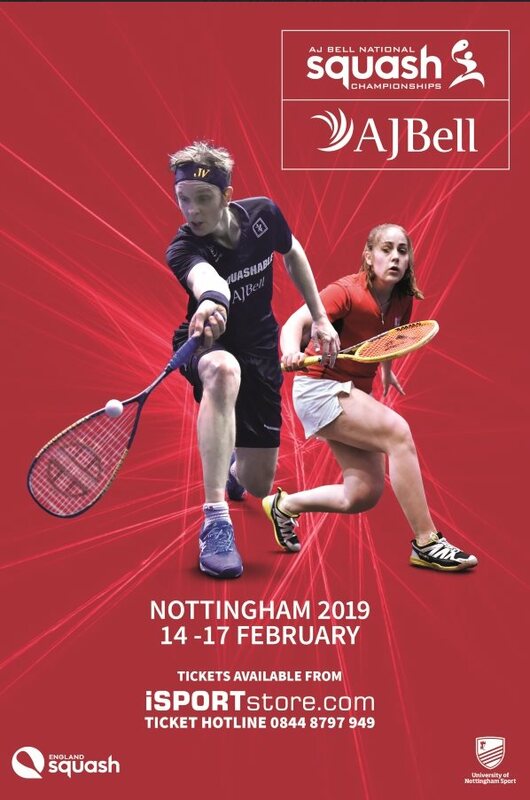 In what promises to be one of the most hotly contested championships in recent years, four former British National champions – all currently ranked inside the World’s top ten- will battle it out for the prestigious women’s title at Nottingham Squash Rackets Club and the University of Nottingham from 12th to 17th February. Top seed Perry, the 2015 champion, will be looking to continue her fine form after beating world numbers one and two in San Francisco and Hong Kong last year. Perry, however has been unable to compete recently due to a long-standing elbow injury which required treatment. 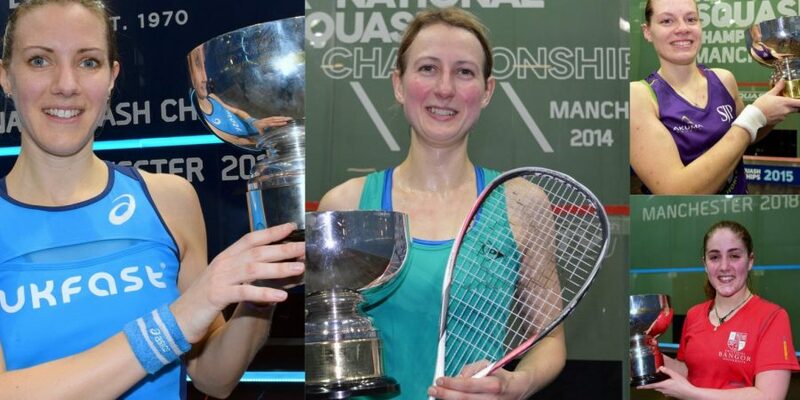 Joining the current England No.1 are four-time National champions  Laura Massaro (2017, 2016, 2012, 2011) and [3/4] Alison Waters (2014, 2013, 2010, 2008), ranked 7 and 9 in the world respectively. Hot on their heels and all capable of causing an upset is a quartet of young English players seeded [5/8] including World No.21 Emily Whitlock who lifted the biggest title of her career in September at the NASH Cup. Likely to cause a serious upset is World No.25 Millie Tomlinson, the current European champion who beat eight-time World Champion Nicol David in November’s Hong Kong Open. Joining Whitlock and Tomlinson is World No.15 Victoria Lust, who will be striving to advance into her first final after reaching the semis in 2015. Similarly, World No.26 Fiona Moverley will be eager to advance to the last four after bowing out in the quarter-finals for the last four years.